LUTZ, Catherine A. 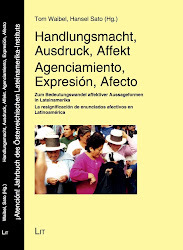 / ABU-LUGHOD, Lila (ed): Language and the politics of emotion. Studies in emotion and social interaction. New York: Cambridge University Press 1990.